The newly renovated 910 sq. M (9,800 sq. 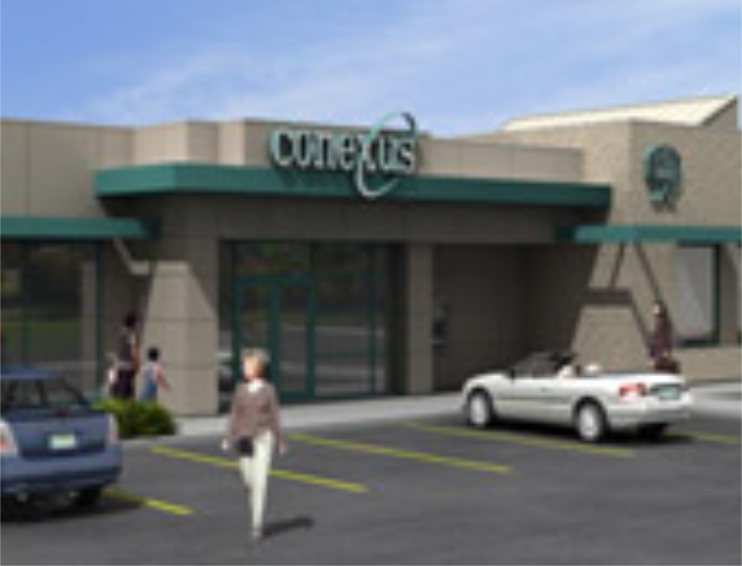 ft.) Conexus South Albert Branch, has a “State of the Art” HVAC system, incorporating economizer type free-cooling systems. Mechanical Systems: Modern roof top HVAC capability for maximum occupant comfort, system/control & operational flexibility while maximizing energy savings potential. Constant volume units ensure maximum continuous occupant ventilation requirements are provided.